How Will the Mobile Point of Sale Market Continue to Change? 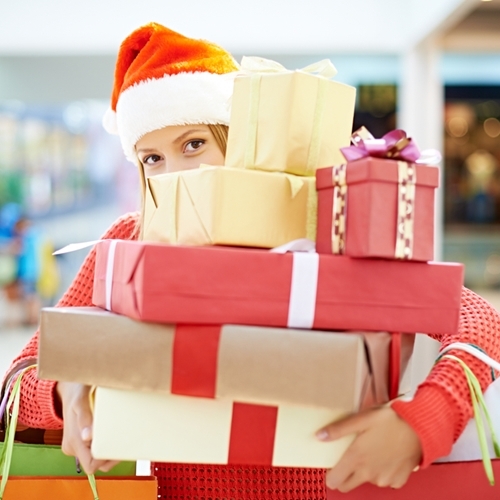 Is your point of sale system ready for the holiday season? Mobile payment options are becoming more popular in stores nationwide, especially with the holiday season quickly approaching. Retailers continue to look at mobile as an innovative, seamless experience, one that allows employers and shoppers to interact at any point during the shopping experience. What are some features retailers should keep in mind before implementing mobile or while updating systems? For starters, similar to a traditional point of sale system, mobile should be able to configure any form of payment whether it be credit and debits cards, EMV, NFC or something as new as Apple Pay. When customers are unable to use the latest payment methods, they may rethink returning to the store in the future. Mobile payment forms should be just as secure, if not more, than fixed point of sale systems. Mobile components should never be left outside of employee reach and should be protected with numerous passwords as well as other security data levels. PCI compliance and end-to-end encryption must also be up to date, as these are often the last barriers between security and a potential hacker. Finally, mobile payments should be created as lightweight and portable with a long-lasting battery life. If a mobile device isn’t fully charged or dies during a payment, customer service will be disrupted and waiting times will increase. Customers expect a quick, seamless checkout experience every time. How will inventory be tracked? Can it be accessed and changed on this form as well? Is the Wi-Fi network or other connection strong and secure enough to handle payment information for numerous transactions at once? Is cardholder data encrypted in a PCI compliant manner? Visual Retail Plus has a secure, innovative point of sale system available with mobile capabilities. Learn more here.